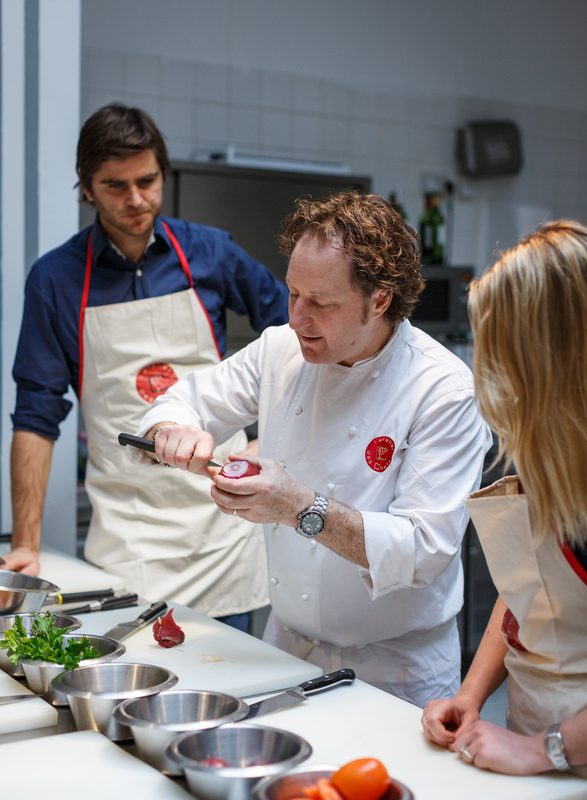 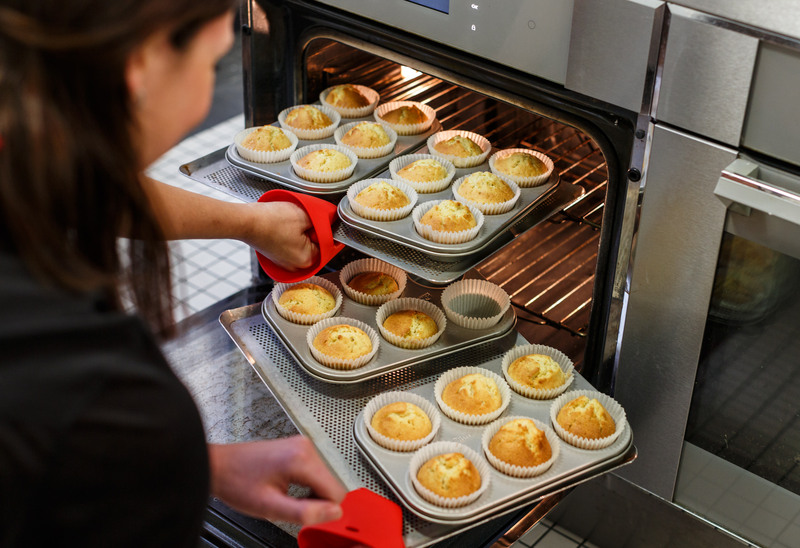 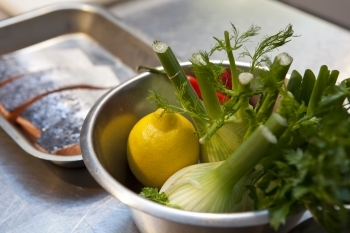 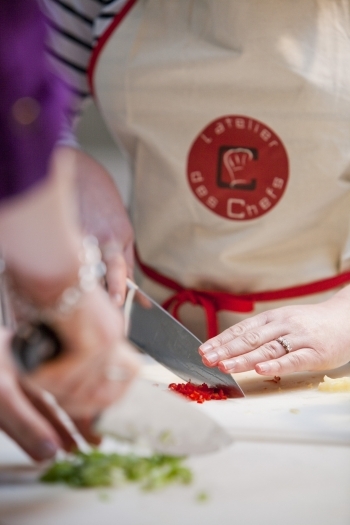 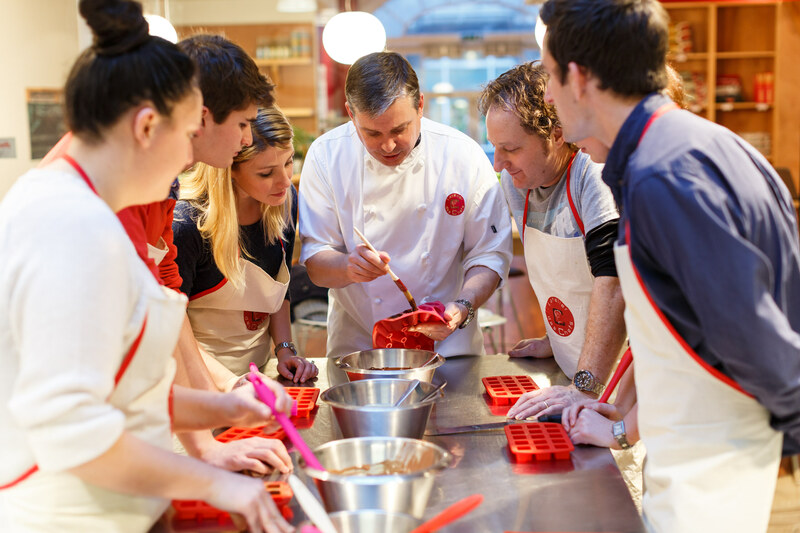 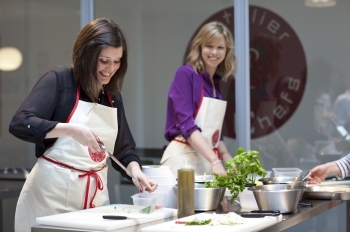 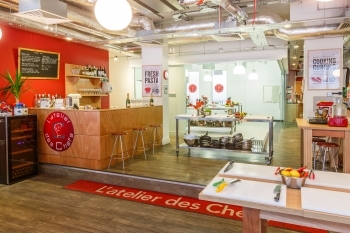 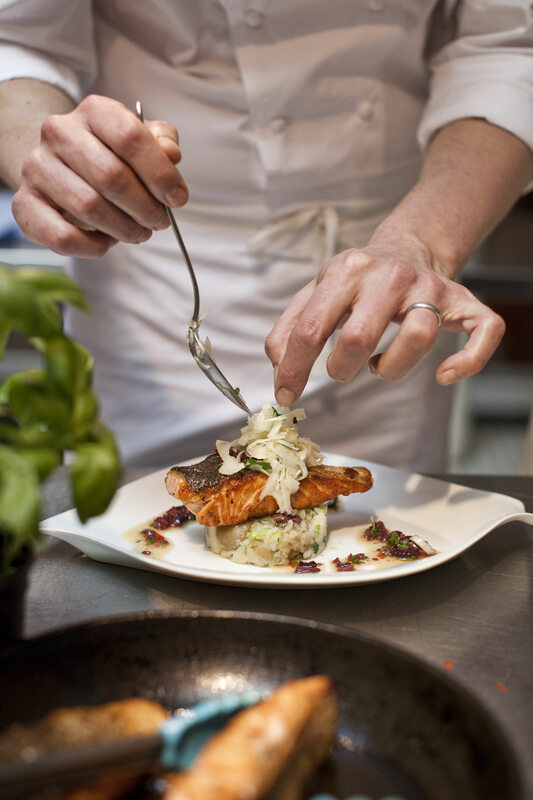 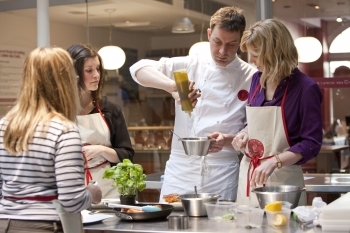 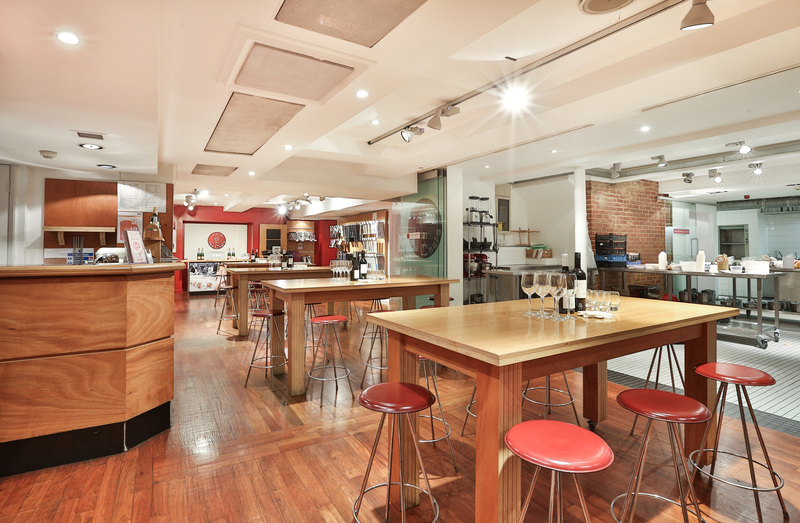 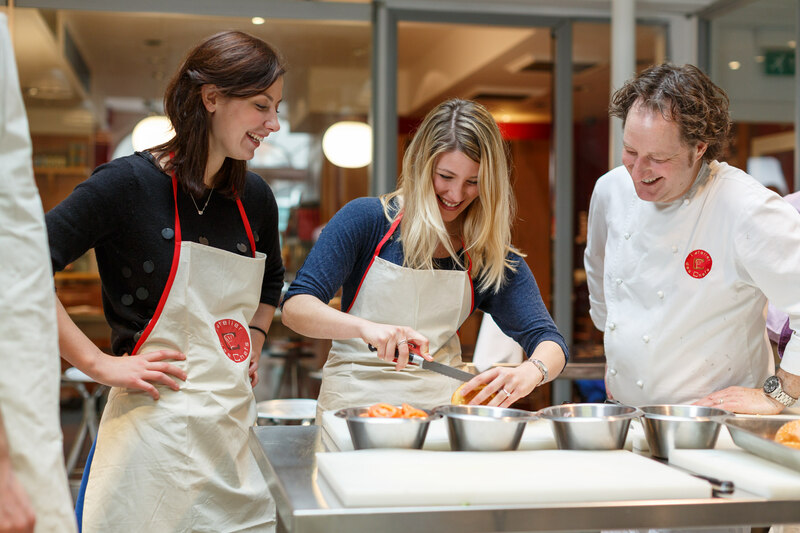 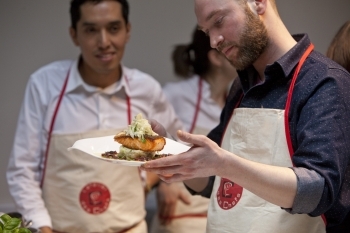 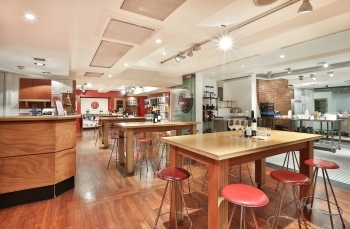 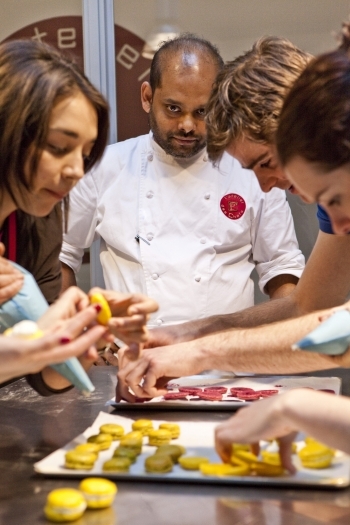 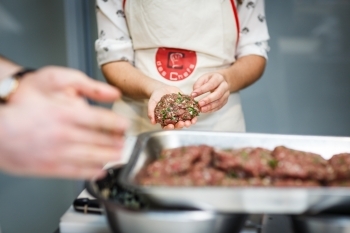 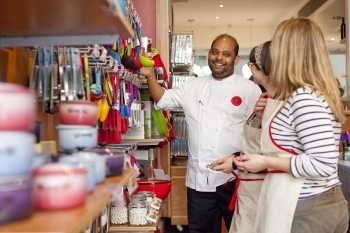 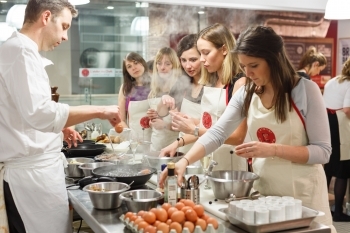 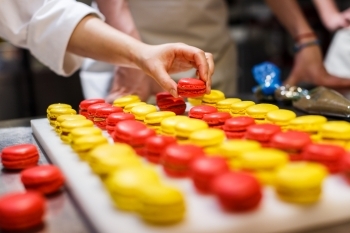 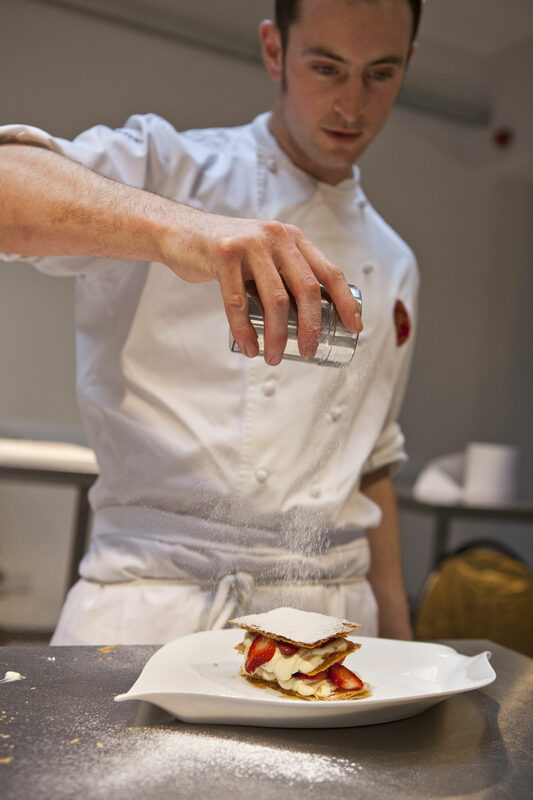 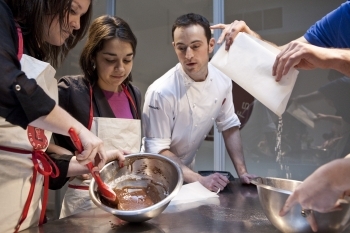 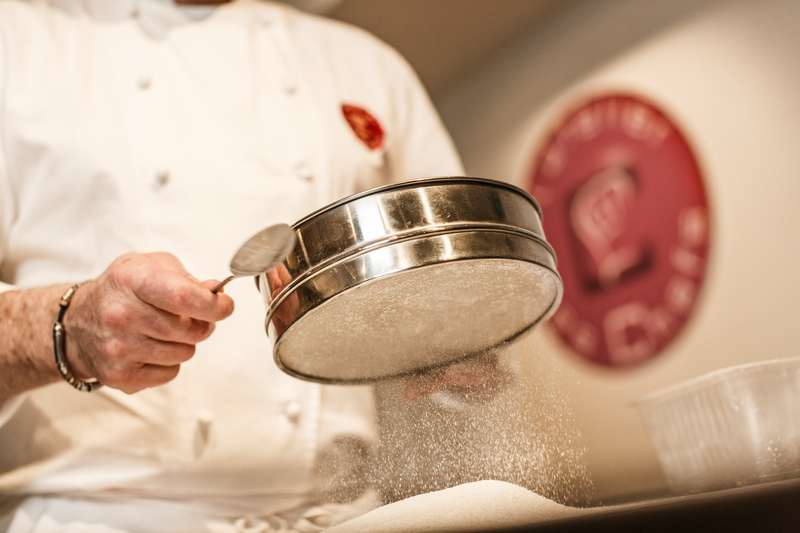 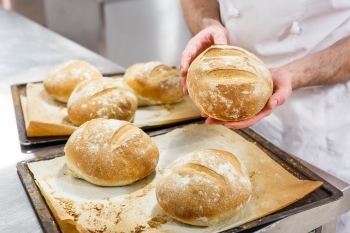 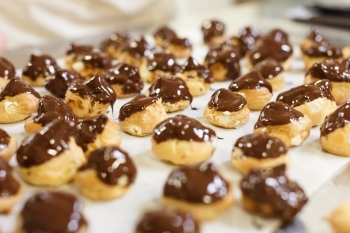 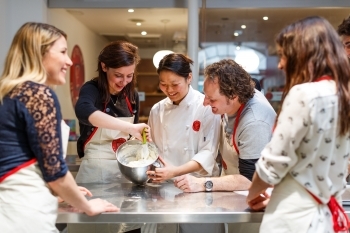 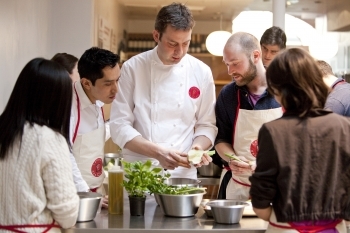 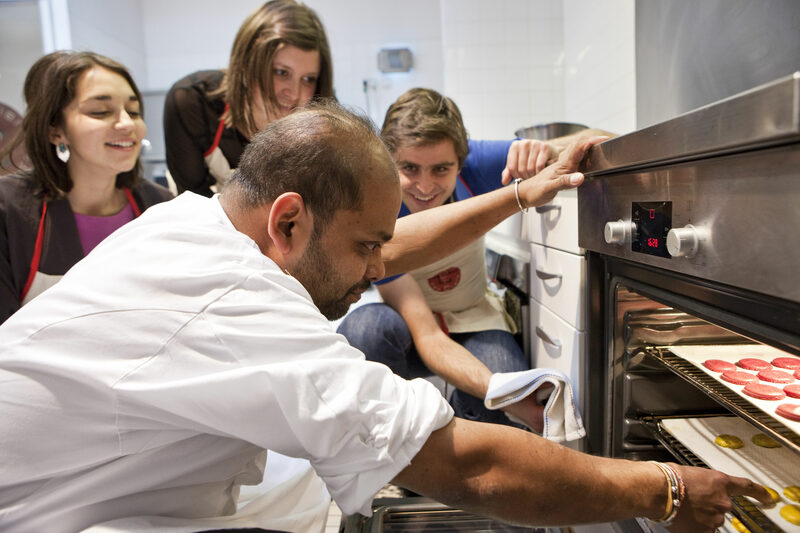 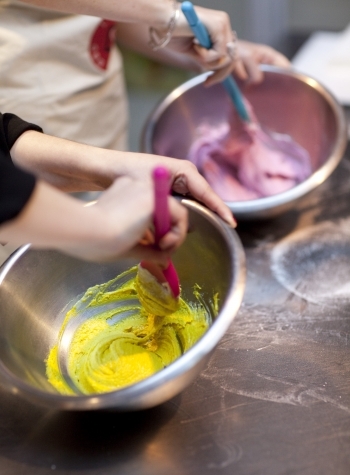 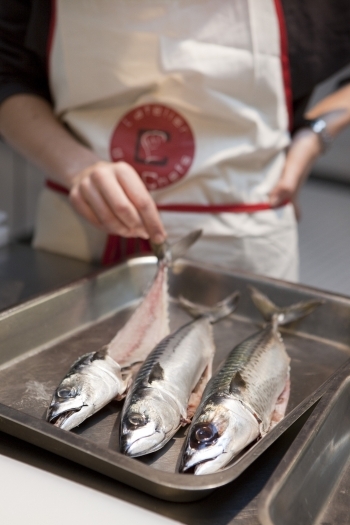 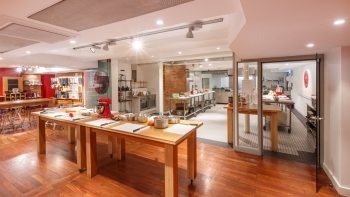 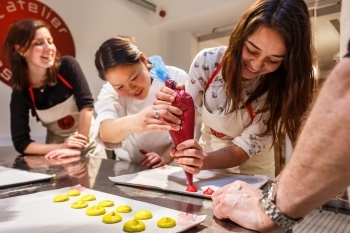 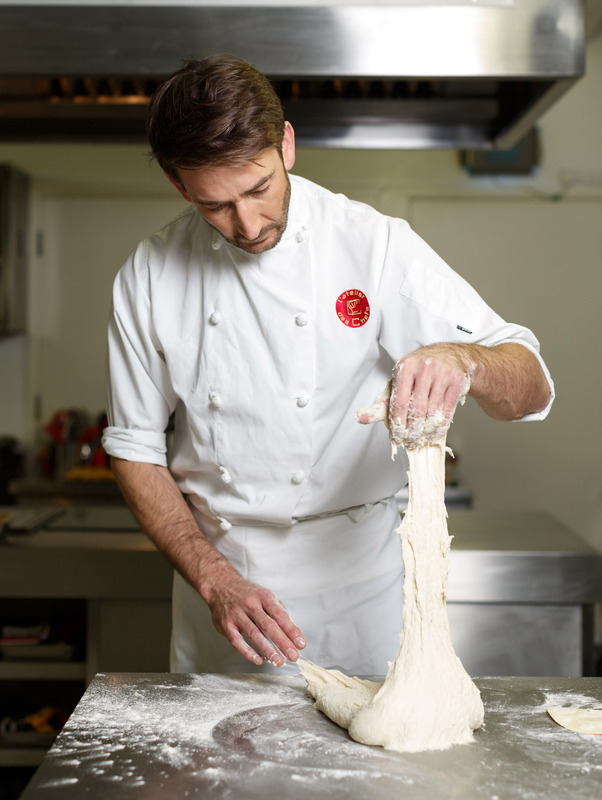 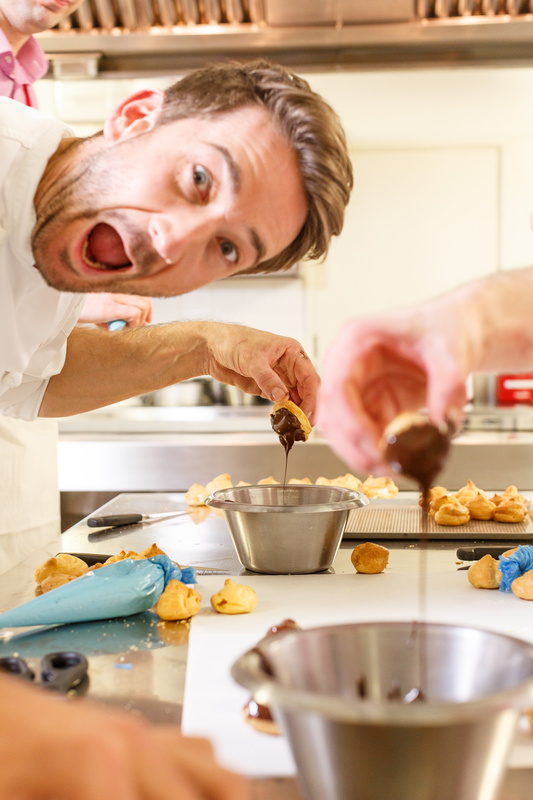 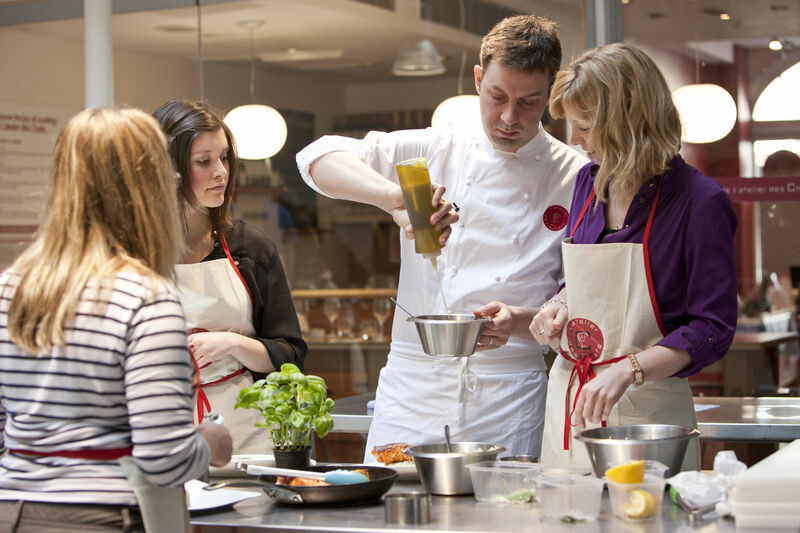 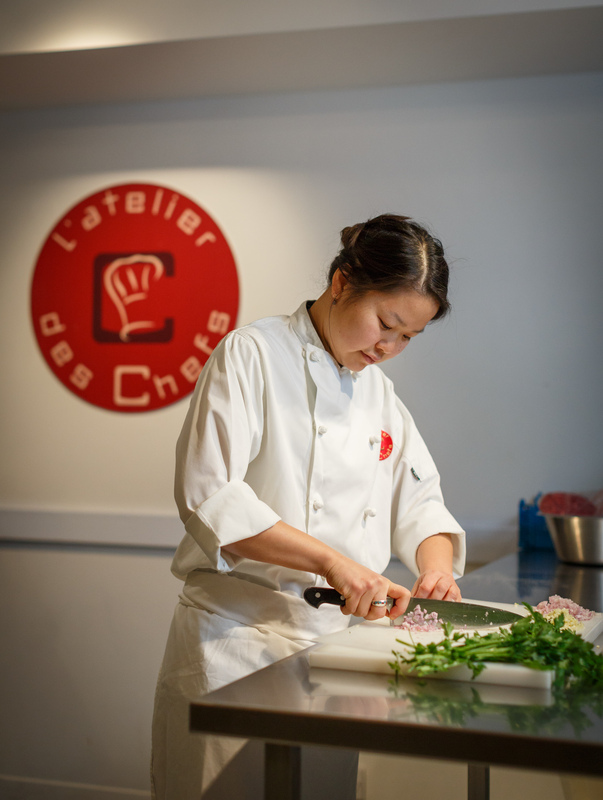 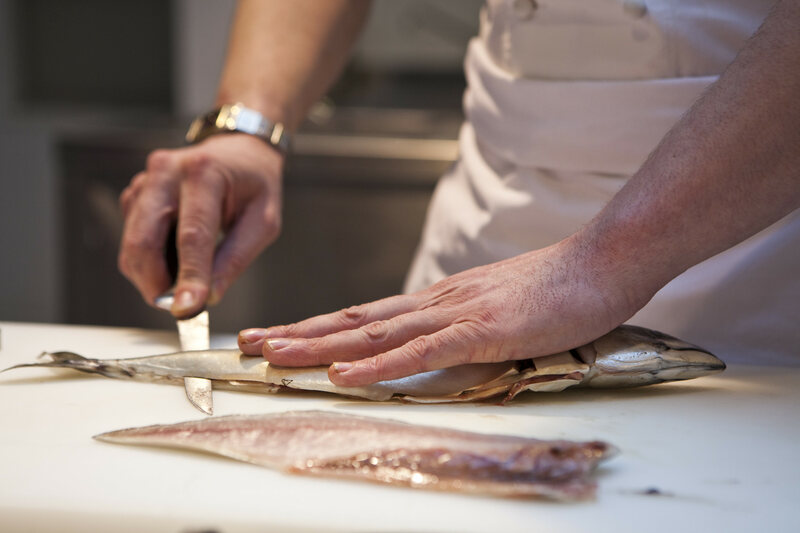 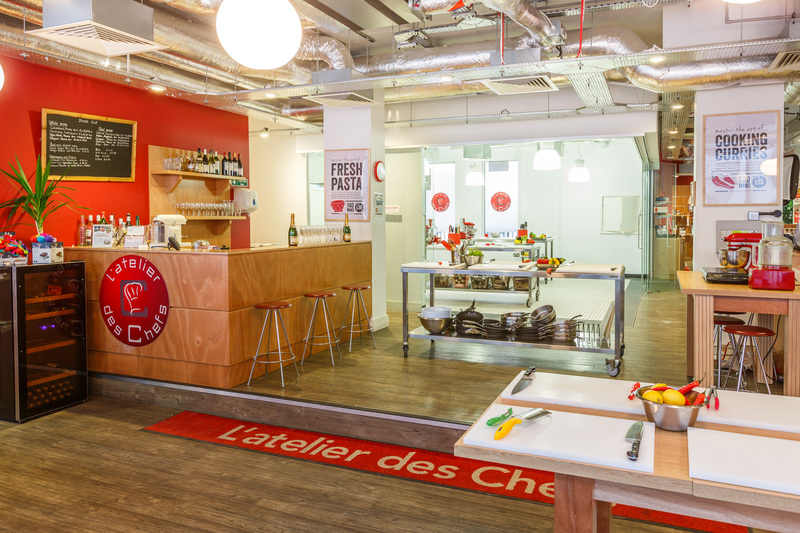 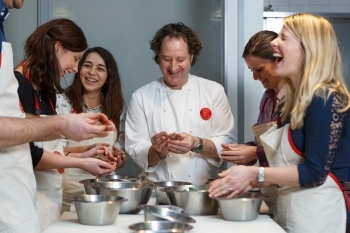 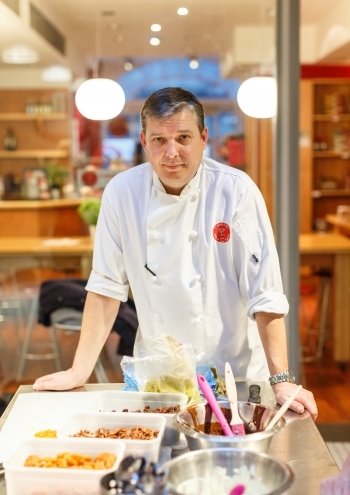 L’atelier des Chefs run contemporary cooking schools throughout France and the UK. 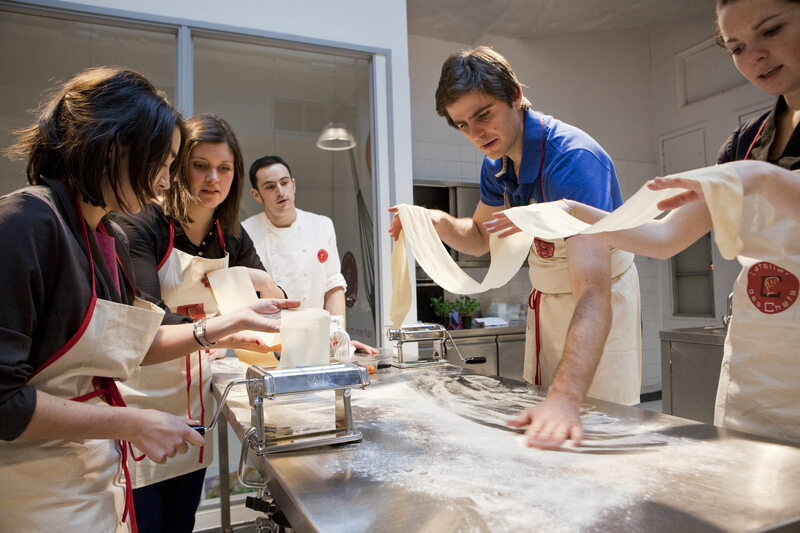 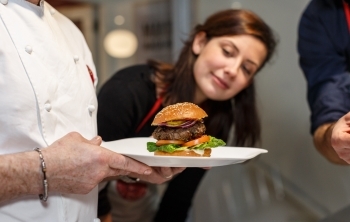 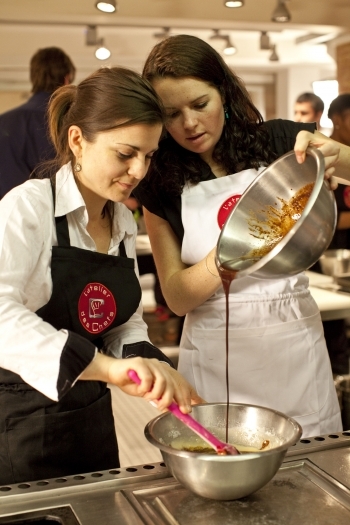 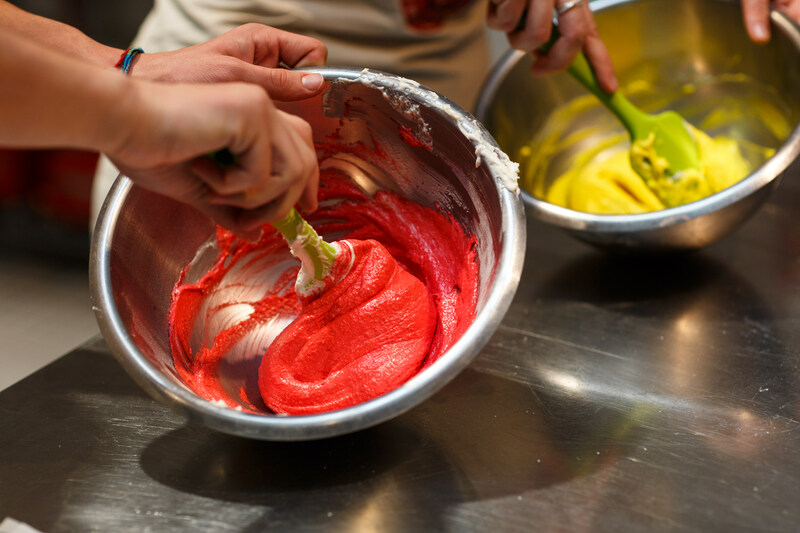 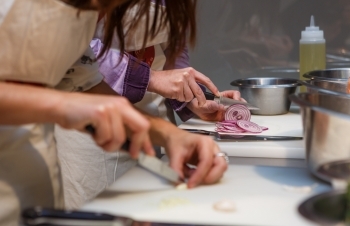 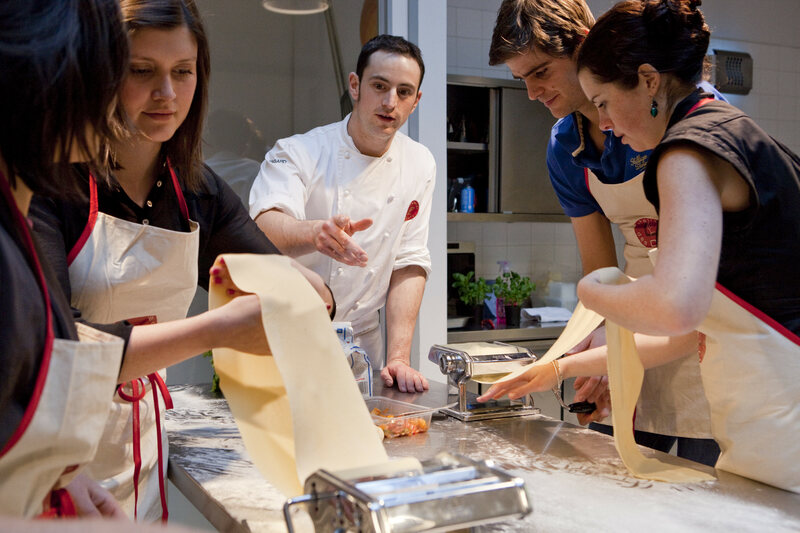 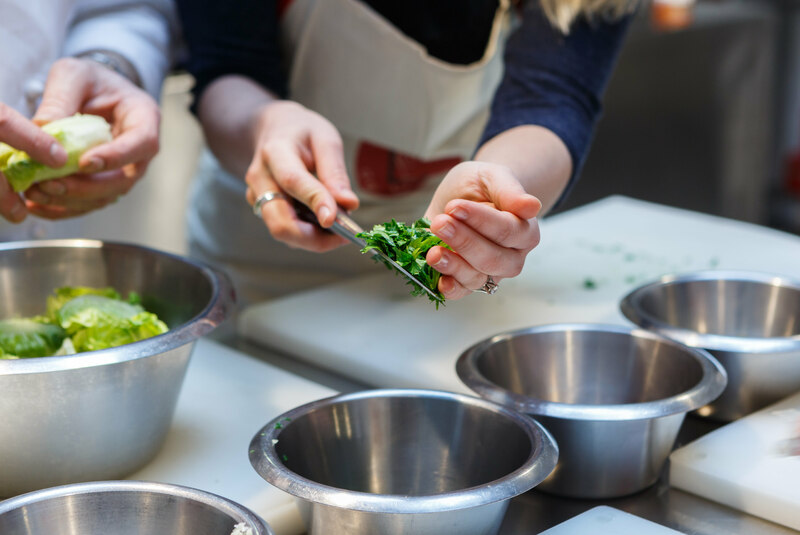 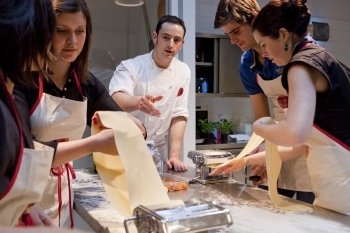 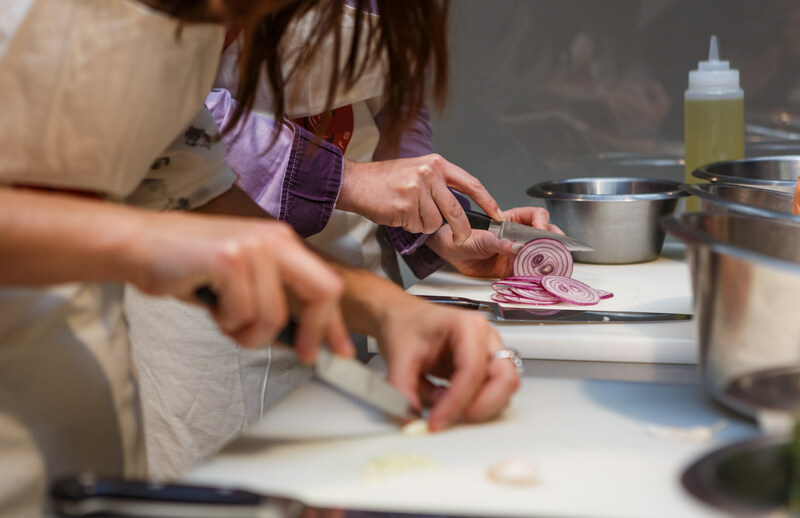 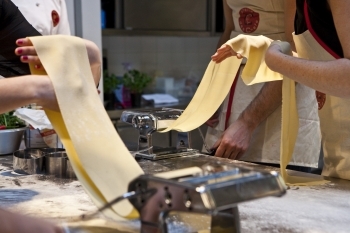 They offer hands-on cooking classes with professional chefs in state of the art kitchens. I was commissioned to produce a series of marketing and promotional images to be used across the business, (and allowed to taste the delicious food being made at the time).